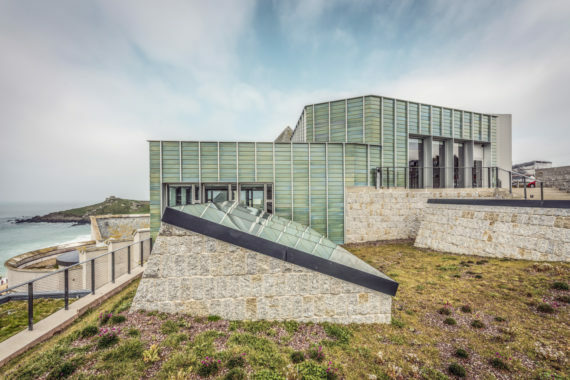 Cornwall based gallery, which has recently reopened following a £20 million refurbishment and extension, wins world's largest museum prize, worth £100,000. 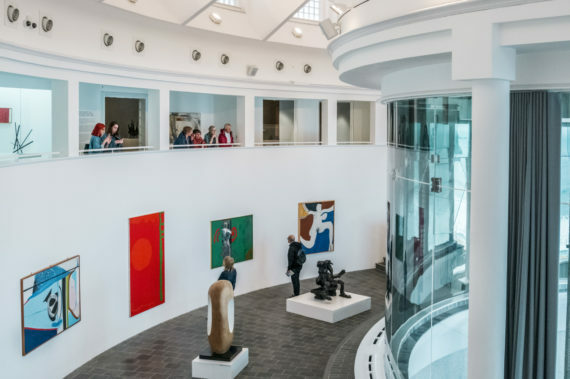 The newly extended Tate St Ives has won the annual Museum of the Year award, which is presented by Art Fund and provides the winner with a prize worth £100,000. The gallery has recently reopened following a £20 million refurbishment of its galleries and a new extension by architect Jamie Fobert. 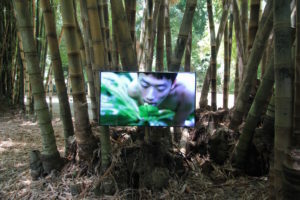 Since last October it has hosted exhibitions by Rebecca Warren, Virginia Woolf and Patrick Heron. 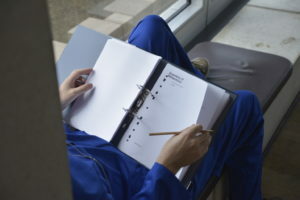 In addition, the venue has opened a number of spaces focused on learning, opening up its collection and the archives. This has allowed year-round access to works by artists who have been inspired by Cornwall, including Barbara Hepworth, Ben Nicholson and Peter Lanyon. Tate St Ives was selected by a jury chaired by Art Fund director Stephen Deuchar and comprised of Ian Blatchford, director of the Science Museum Group; Rebecca Jones, BBC arts correspondent; Melanie Manchot, artist; and Monisha Shah, independent media consultant and Art Fund trustee. 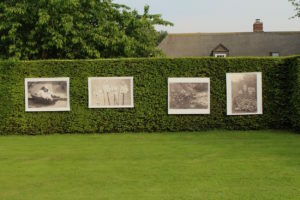 The other shortlisted museums were Ferens Art Gallery, Hull; Glasgow Women’s Library; Brooklands Museum, Weybridge and The Postal Museum in London. They will each receive a prize of £10,000. Previous winners of the Museum of the Year prize include the V&A (2016), and Whitworth Art Gallery (2015). 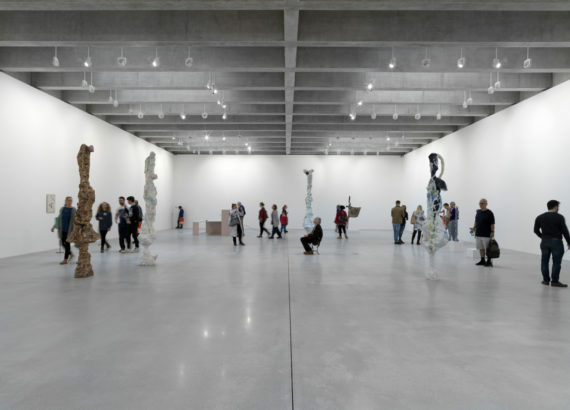 Last year’s winner, the Hepworth Wakefield, recently announced that it will use its £100,000 prize money to buy a sculpture by Turner Prize and Hepworth Prize winner Helen Martens, and to transform neighbouring land into a new public garden.